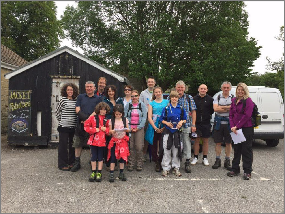 Each year we donate specific allocations to the charities we support from the total funds raised from the annual sponsored walk. 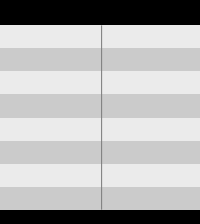 This is currently 30% to each of the three main cancer charities, and 10% to the Oesophageal Patients Association. 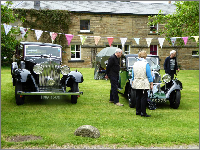 Thank you so much for taking part in your annual walk and raising a fantastic £2,707.88 for Macmillan. We hope you all enjoyed it, and please pass on our thanks to everyone involved. 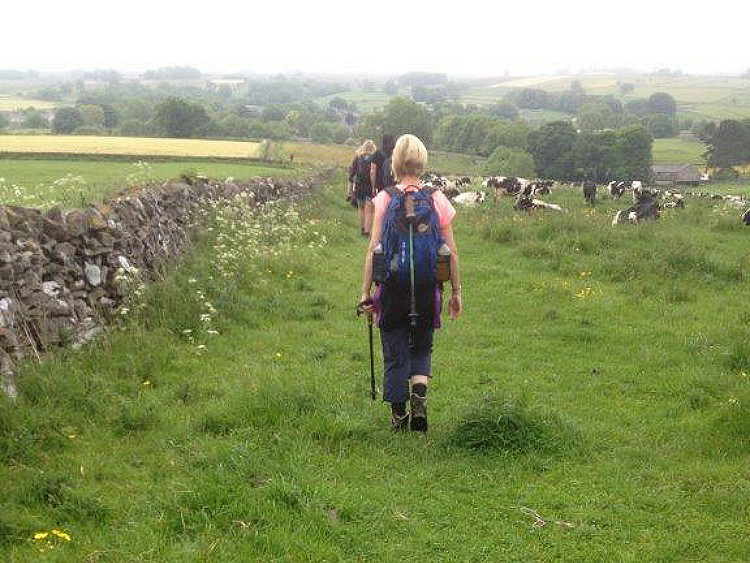 Thank you so much for supporting Mare Curie by collecting funds doing a sponsored walk around Chatsworth House, and raising a grand total of £2,707.88. I do hope that you enjoyed being part of the Marie Curie team and had a good time in the process. We are writing to express our thanks for the donation of £902.64 which you and your friends have raised for the OPA, thank you so much again. We are grateful for all your hard work. enthusiasm and determination is there for all to see; well, in most cases anyway, (no names, no pack-drill). There’s a long day ahead for this walking party so the grey start won’t be a problem for them, unless it turns to rain of course. 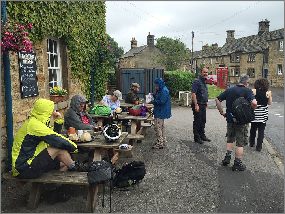 First scheduled stop on this route is the café in Monyash where an excellent Full English and a mug of hot tea will be available. At eleven miles it’s still a long way ahead though. The great thing about the cafe is that at eleven miles out it is also half way back to base. something like 650 metres long and if you stick to the inside lane the curve is sharp enough not to be able to see either end when you are half way through. It is pretty dark inside as you can see by the brightness of the lights. 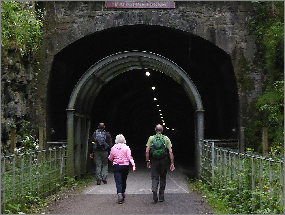 Seven tunnels along the Monsal Trail have been opened to walkers and cyclists but this one is the only one requiring the steel arch to protect walkers from falling rocks as you enter. 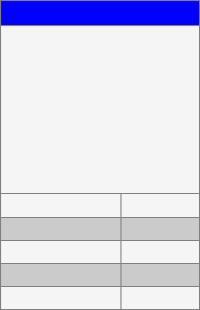 As you can see, this area isn’t called Deep Dale for nothing. Everything looks very green with the cow parsley taking over. Unfortunately the hawthorn blossom is now well past it’s best. 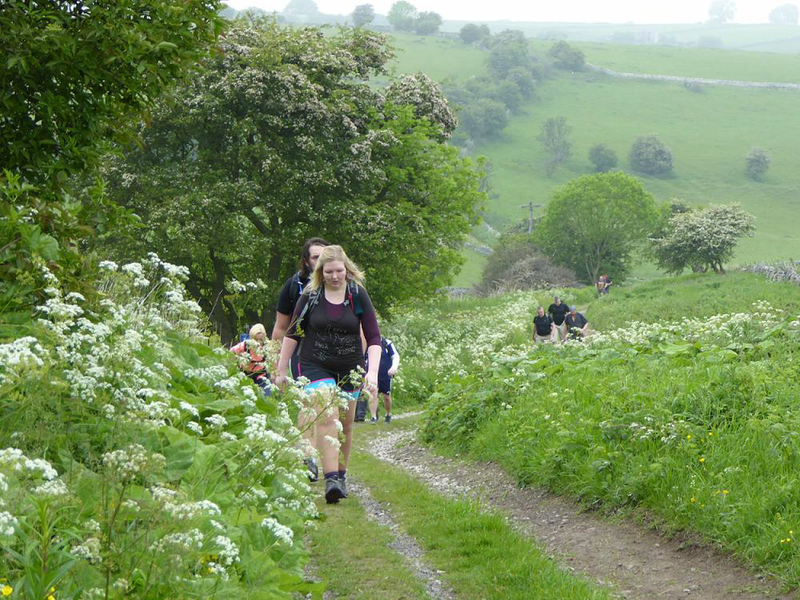 Here we see Clare making her way up the steep track, with Martin and the other walkers close behind her. 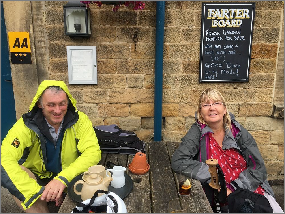 From here it is only approximately two miles to Monyash where I’m sure these two will be taking a break for a well earned breakfast. 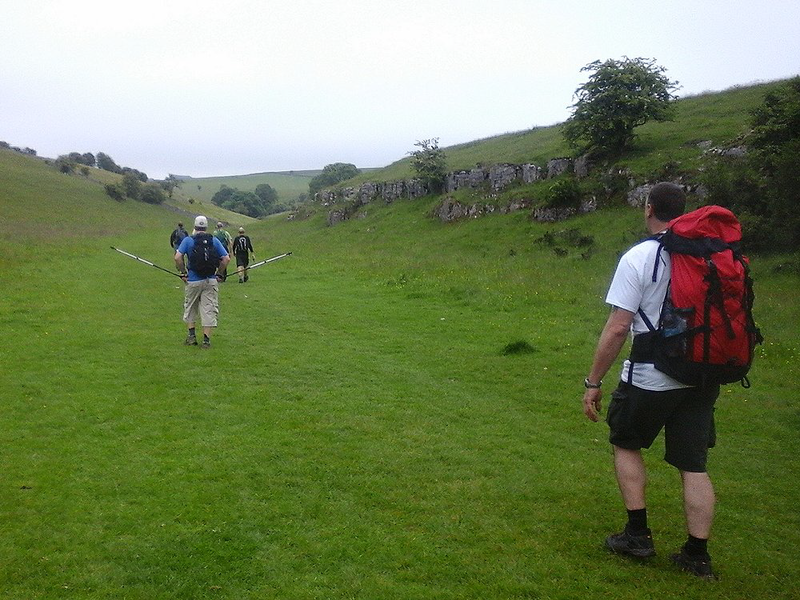 Just after Monyash village the walk enters Lathkill Dale. A couple of miles further in and Lathkill Dale, with its mill weirs and national nature reserve, develops into what is arguably the most picturesque area within the Derbyshire Dales national Park. 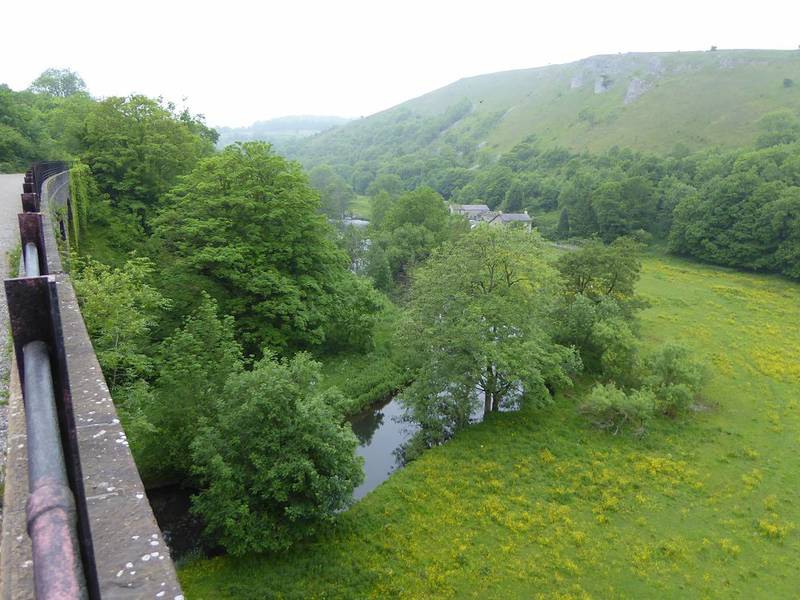 At this stage you could be forgiven for thinking that this was once the Lathkill river bed and at some point in the distant past the river went underground to re-appear further down the dale. 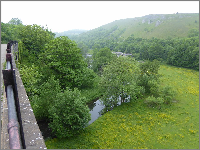 There is a very similar area above Malham Cove in the Yorkshire Dales. 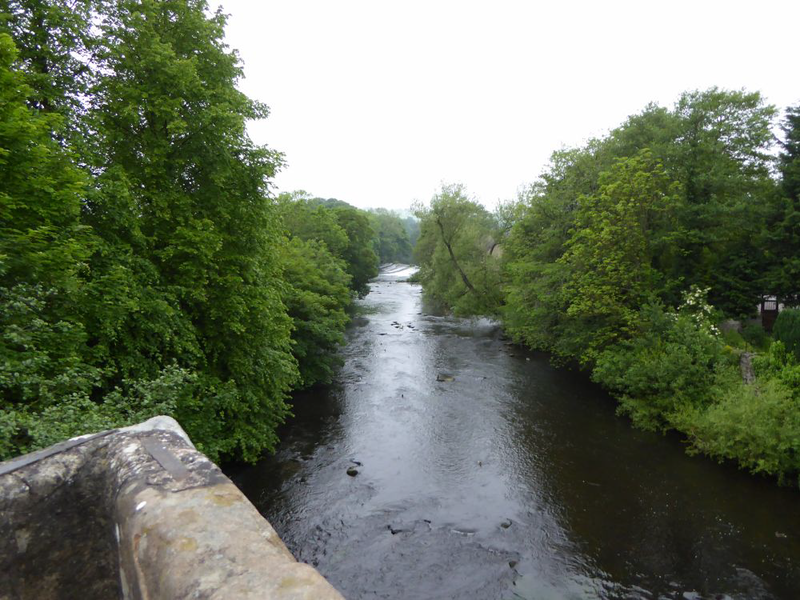 Where would our walk narrative be if we didn’t have a photograph from the quaint village of Edensor? It never fails to display it’s timeless charm, or to make you forget about something as trivial as your aching feet. Despite it’s chocolate-box appearance, Edensor is very much a living village and often frequented by the Duke of Devonshire who has a little place just over the next hill. last push and the walkers will be back in Baslow. 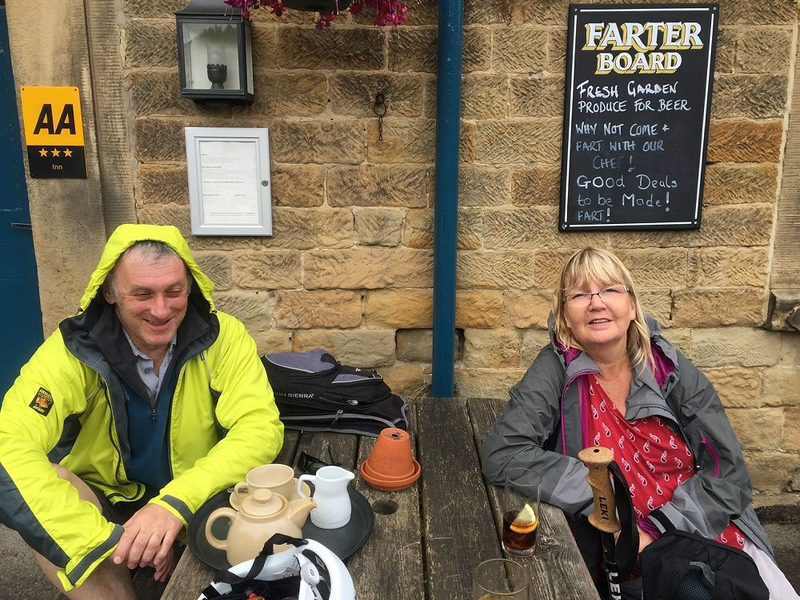 The 21 miles don’t look to have taken their toll on Christine and Gary as the pose for their photograph on Chatsworth bridge. They look fresh enough to go around the course again. 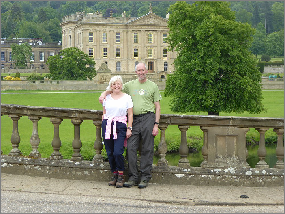 It's the first time Christine and Gary had taken part in the Chatsworth Challenge but they had a great time and hopefully we will see them again in 2016. 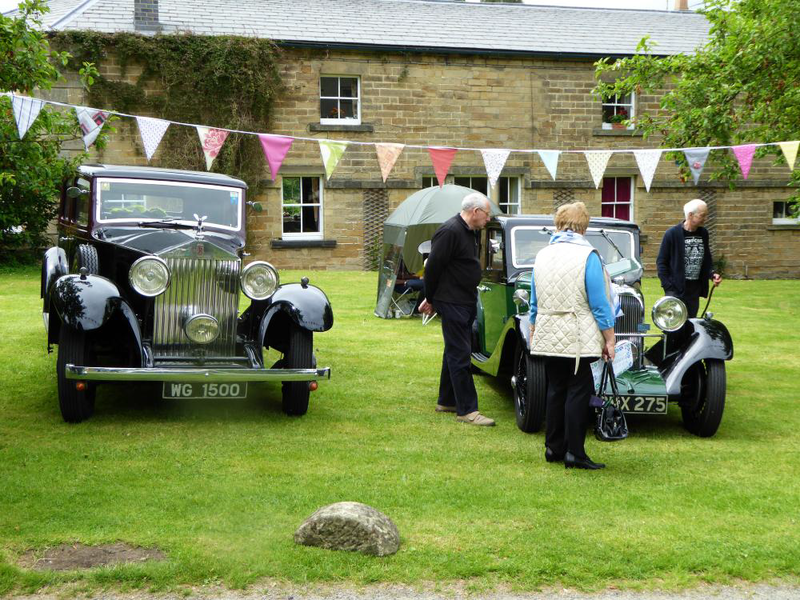 Vintage cars on display in Edensor. 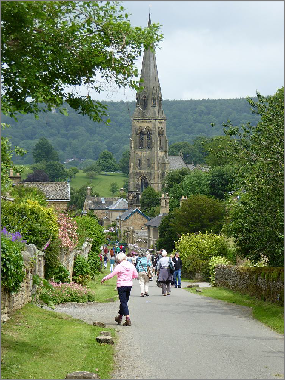 Edensor is a picturesque but busy village with an event of some sorts taking place most Saturdays through the summer. The documents that are issued to every walker at the start of each of the two distance challenge walks that we do. 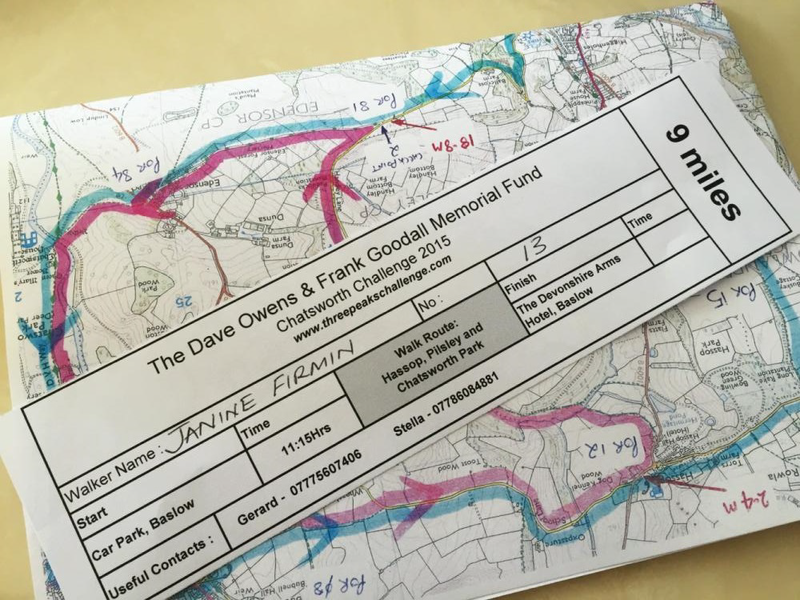 They consist of a route map and a checking-out slip to record the time taken to complete the walk; a small reminder of your day out in the Peak District. All walkers are also presented with a completion certificate and commemorative pen at the end of the day. Note: All pictures depicting children are published with the consent of the parent. 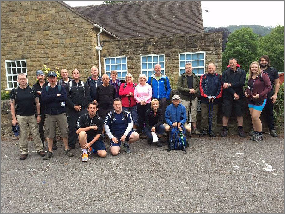 At 06.00 hrs on Saturday 20th June 2015, the 22 mile Chatsworth Challenge walkers were ready to set off on the 13th Dave Owens and Frank Goodall Memorial Fund Sponsored Walk. The rest of the walkers would set off a few hours later for their shortened challenge walk of 9 miles around the beautiful Chatsworth Estate in Derbyshire. Their combined efforts, together with the generosity of their valued sponsors, and also our corporate sponsors, raised another excellent sponsorship total of £9,026.28. This took the accumulated fund total through the £150,000 mark, and the sum now stands at £153,938.79. 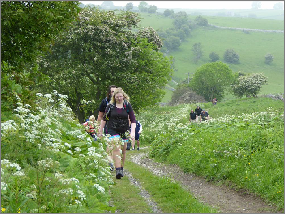 Don’t forget, every penny of the sponsorship money raised in our walks is donated to our four nominated cancer charities. 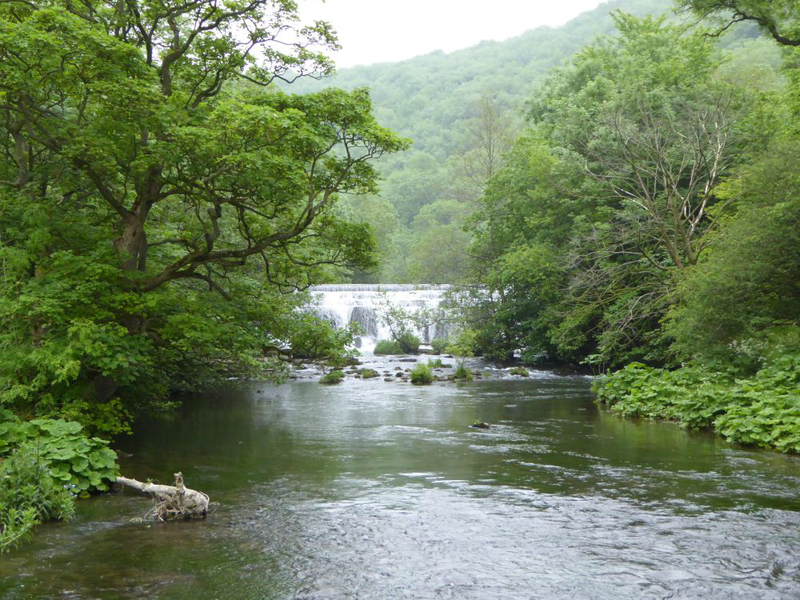 year we are relying on the photographs submitted by just a few of our walkers, and if the photos below appear to have a familiar feel about them, you’ll know the reason why. Anyway, thanks to them for ‘saving the day’. 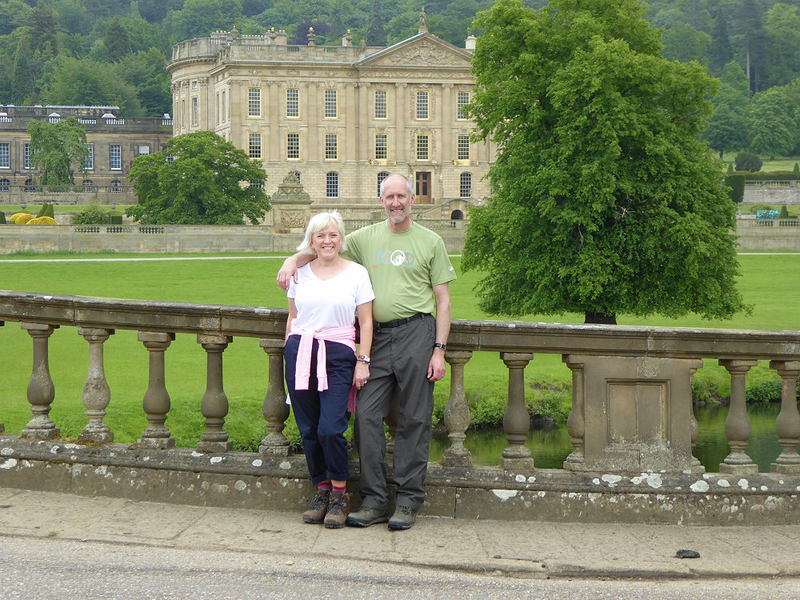 Remember, our annual Chatsworth Challenge Walk, which is open to anyone who wishes to take part, is a great day out for families and friends to enjoy the open air and a view of some marvellous countryside, and, you’ll be part of a very worthwhile fundraising event. This year saw the sad loss of one of our challenge walks friends. 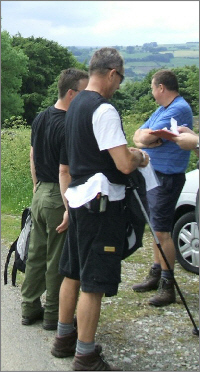 Steve Heath was a personal friend of Phil and Gerard, and joined us on the Three Peaks Walk in 2006, and the first ever Chatsworth Challenge Walk in 2007. 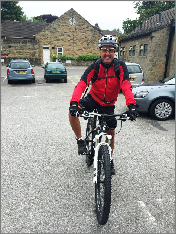 Over the two years Steve raised a commendable £376.00 for our cancer charities. 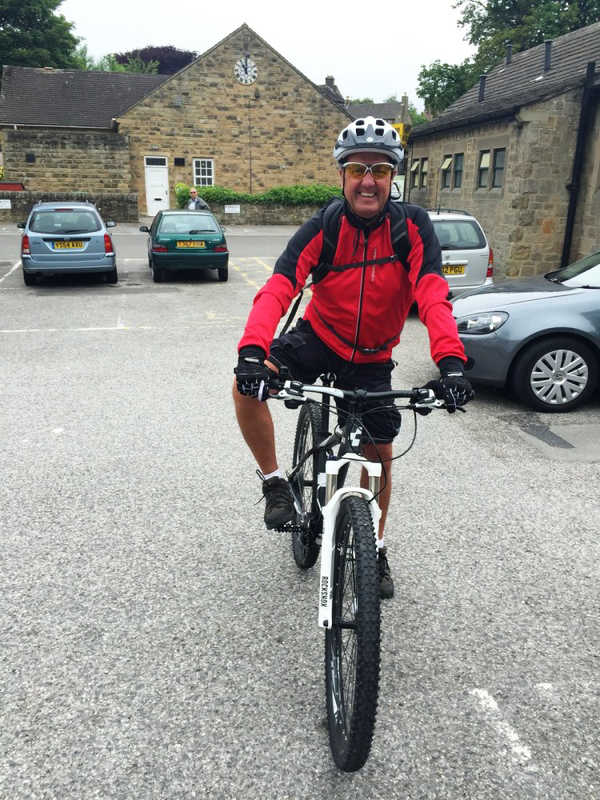 After a protracted battle with his own cancer, Steve passed away in 2015. As with the earlier walk there’s plenty of familiar faces at the 9 mile start too which is always very good to see. It is 10-55 now and the sun still hasn’t made an appearance but at least it is still dry. It doesn’t look as big a field as is customary for the shorter walk but there’s at least one missing; Mrs M must be taking the photograph. Don’t worry; she’s hardly out of shot as you read on. Although David makes the starting line-up most years we haven’t seen Ella and Alex for a couple of years so it’s great to have them along. Still outside the Devonshire we come across two real stalwarts of the walk, Chris and Stella. Over the years Chris hasn’t missed many of our annual outings. He does usually take on the 22 miles though so it will be interesting to see what option he takes next year if he is available. Estate farm shop too. There’s more tea than beer on the table so I can only assume restraint is being shown until they get back to Baslow. Andrew (turning to the camera) is one of this year’s new faces and coped very well with the walk. The gentleman in the flat cap on the far table is also a new face but I don’t remember him coming under orders at the start line? Well, here she is again though the tipple looks a bit stronger than tea this time. 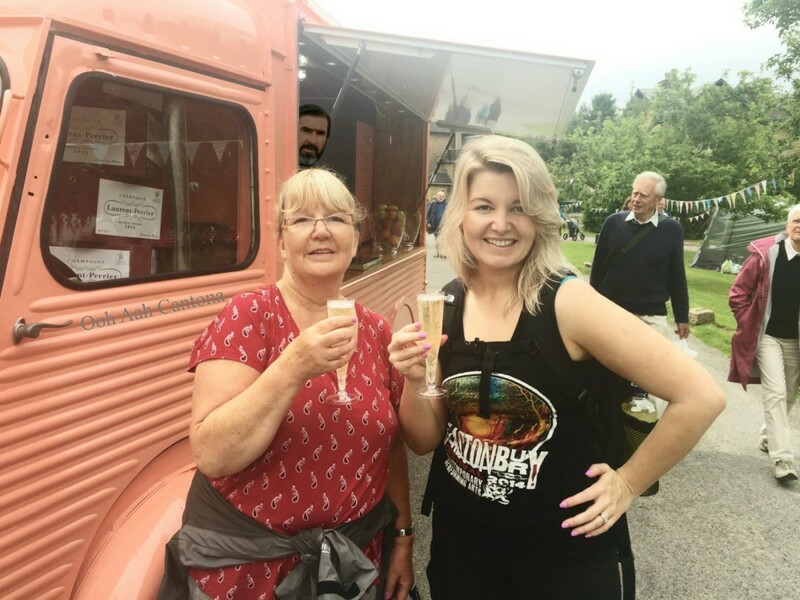 The Edensor Gala is in full swing so what could be better than a glass of bubbly from a French looking street vending contraption. 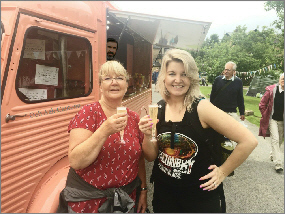 Janine is never behind the door either if there is a glass of champers on offer. Cheers to both of you. In the last photo for 2015 I would like to introduce you to five newcomers who I believe all come from the Chesterfield and Sheffield area. 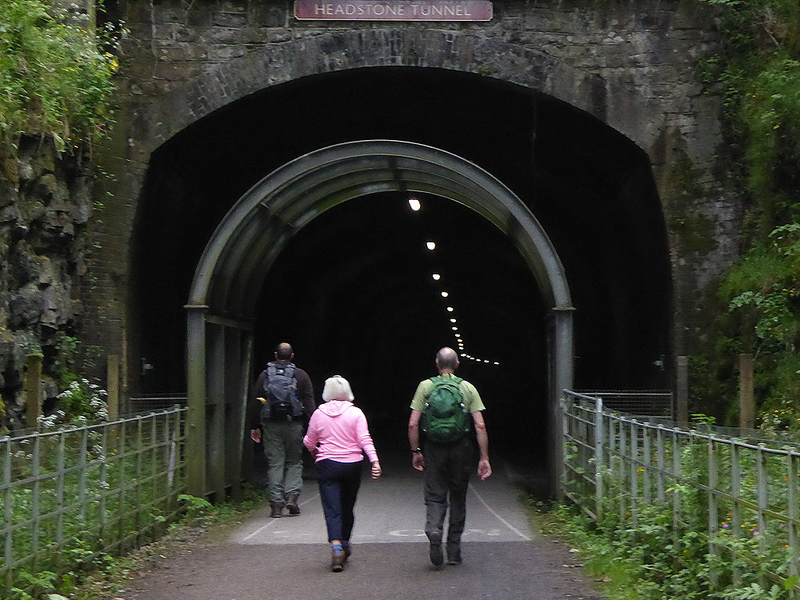 David (far left) contacted me on January 15 about the walk and liked the sound of it. 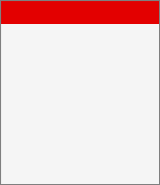 Next thing I knew, he sent me application forms for himself and four of his friends.